The workers, all in their neon construction jackets, had traditional Kerala Sadhya - a special vegetarian lunch served on banana leaves. Kochi metro's workers were seen feasting, dancing and also writing their messages in blue ink. 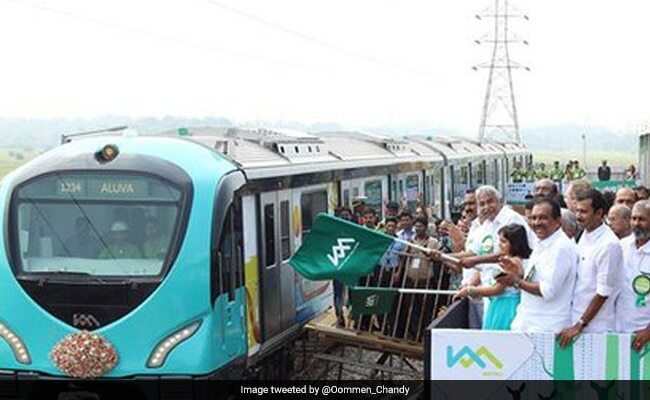 It could have been just another construction job, but the Kochi Metro in Kerala made sure it gave thousands of workers a parting gift to remember. 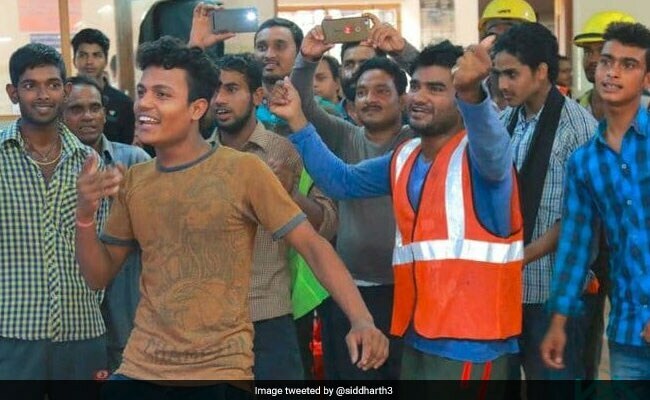 On Monday, migrant workers were treated by the Kochi Metro Rail Corporation to lunch and a dance party. They were also urged to write on a message board. Photos posted online showed the workers feasting, dancing and also writing their messages on a board in the metro's signature blue. There were reports that singers were also featured at the event. 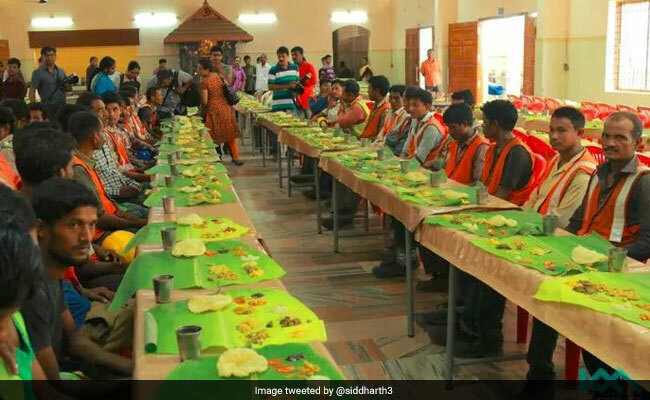 "In Kerala, before a housewarming, labourers are given a feast to show that their efforts are appreciated. 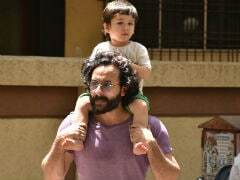 We just kept the tradition," Kochi Metro sources told NDTV. Amid dance and a feast, Kochi metro workers had a memorable farewell. The workers, who were part of the Kochi Metro team for four years, come from states like Bihar and Bengal. Officials say they often worked 12-hour shifts for nominal pay. The launch of the metro by Prime Minister Narendra Modi on Saturday has become controversial with the Kerala government writing to the centre asking for space on the stage for E Sreedharan, who came to be known as India's metro man for the network he created in Delhi and for his role in metros in other cities. Many have criticised the omission of Mr Sreedharan from the list of special guests who will share the stage with PM Modi. Work on the Kochi Metro started in 2013, a year after former Prime Minister Manmohan Singh set the ball rolling. It was tasked to the Delhi Metro Rail Corporation headed by Mr Sreedharan. Kerala officials claim that they had shortlisted 14 people including Mr Sreedharan for stage presence during the weekend launch. Mr Sreedharan has said he has no complaints, and "feels no heaviness".